Journeying along the South Island’s coast, this fantastic eight-night tour offers incredible vistas, and plenty of brilliant opportunities. Starting and ending in Christchurch, you’ll visit the likes of Dunedin, the West Coast and Queenstown on your quest to see the coast’s most beautiful areas, stopping by Franz Josef Glacier for an epic glacier walk, and Milford Sound for a fascinating nature cruise through the fiord. 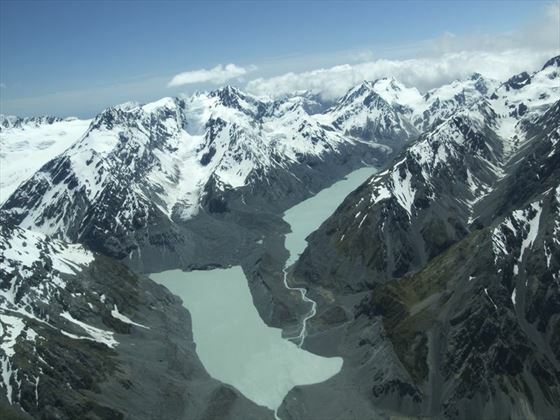 You’ll also board the TranzAlpine train for an unforgettable trip over the Southern Alps (NZ). 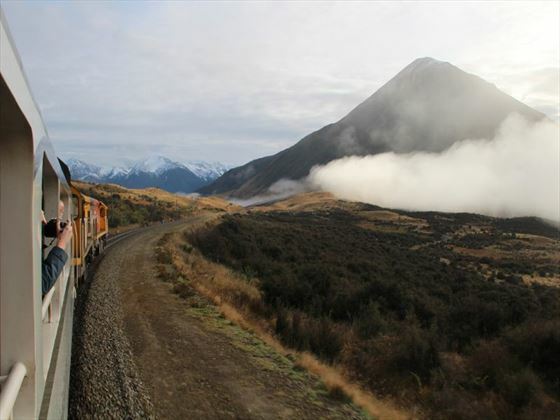 Ride one of the world’s best rail journeys on board the TranzAlpine train. Upon arrival in Christchurch, you will be transferred to your accommodation by a private driver. 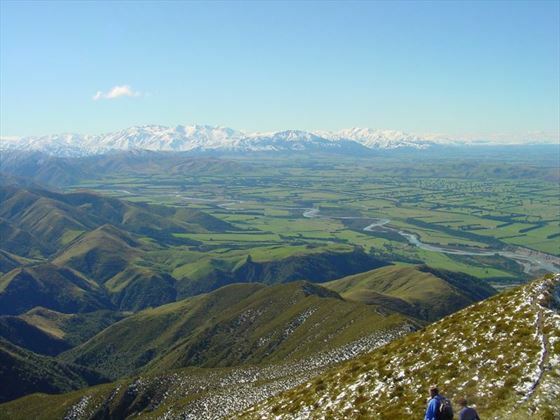 Today you will travel to Dunedin via Intercity Coach, journeying over the beautiful Canterbury Plains and travelling along the State Highway 1 to see a multitude of gorgeous rivers, including one that winds underneath New Zealand’s longest bridge, Rakaia. You’ll also pass the towns of Timaru and Oamaru before reaching Dunedin. Day 3 will be spent on an Intercity Coach from Dunedin to Te Anau, crossing the stunning Southland Countryside. 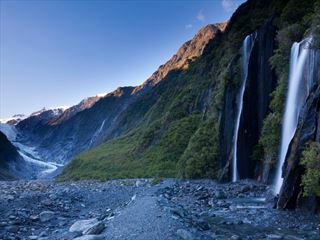 Your day begins with a coach drive along the beautiful Milford Road, with plenty of great photo stops along the way. 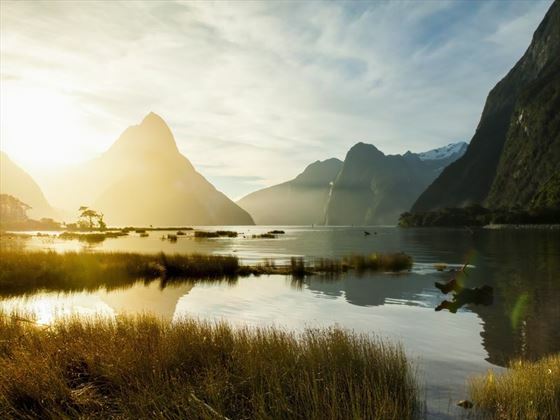 Once you’ve arrived at Milford Sound, you will embark on a Nature Cruise that sails the full-length of the fiord to the Tasman Sea. You’ll see plenty of spectacular sights, including waterfalls, rainforest, mountains and wildlife, all the while enjoying fascinating commentary from the nature guides. A complimentary lunch box and tea and coffee are included. 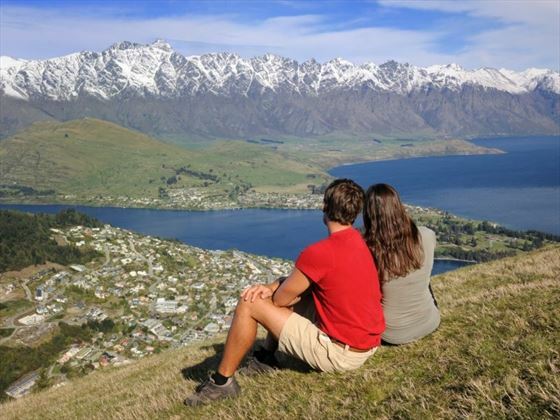 Today you have a free day in Queenstown, New Zealand’s adventure capital. There’s plenty of exciting things to do here, including sampling the region’s best Pinot along the Gibbston Valley wine trail, cruising on the vintage steamship TSS Earnslaw for a delicious dinner at Walter Peak Station, or even a four wheel drive to Macetown. If you’re hoping to relax, enjoy a laidback stroll along the waterfront cafes, or enjoy a scenic ride on the gondola. There’s plenty of Lord of the Rings tours too, or you could test your nerves and enjoy the Shotover Jet, Nevis Bungy, or the Canyon Swing. 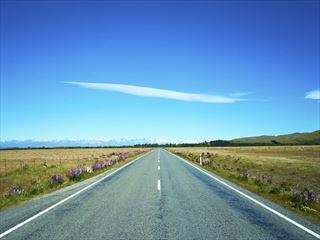 Hop on the coach and drive through Cromwell, Wanaka, Hawea and the Haast Pass into Westland. Once there, you will transfer for your accommodation, before joining a local shuttle to visit the glacier base for a scenic short walk and incredible views. You could even take a helicopter flight over the glacier. Be sure to look out for keas – New Zealand’s native parrot. 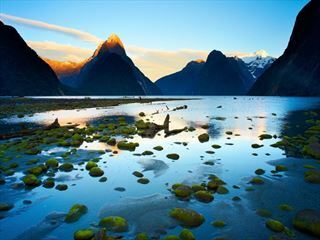 Today you’ll have the chance to explore Franz Josef’s lively town, adorned with luscious rainforest-shrouded mountains. A licensed tour is the best way to see the glacier, strapping on some crampons or booking a helicopter landing for an unbelievable view of the glacier. Afterwards, venture to the Glacier Hot Pools for a relaxing afternoon. Begin your day travelling through the small townships of Whataroa and HariHari, stopping at the Bushman’s Centre for refreshments. You’ll then continue on to Hokitika for a bit of lunch, a walk around the town and the coast, and a trip to one of the greenstone factories. Soon you’ll catch the TranzAlpine train, one of the world’s greatest rail journeys that journeys over the incredible Southern Alps to Christchurch. Today you will be privately transferred to the airport for your onward flight. 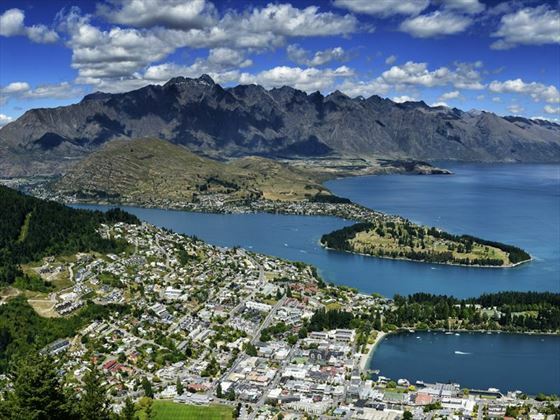 Discover the South Island's jaw-dropping destinations on this scenic 12-night Independent Coach Tour. Journeying through Doubtful Sound, Franz Josef Glacier, Dunedin and Queenstown, there are plenty of breath-taking moments on this trip...including a trip on the TranzAlpine train.